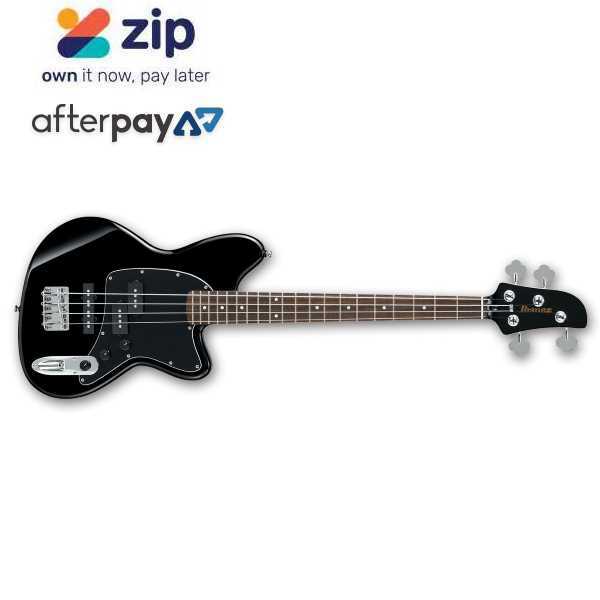 The new Talman bass series combines the re-emergence of a historic Ibanez body shape with powerful genre-hopping versatility.TMB electronic system paves the road to a variety of classic tones. The Ibanez guiding philosophy for acoustics, “a modern approach to acoustic guitar tradition,” extends quite naturally to their acoustic bass collection. 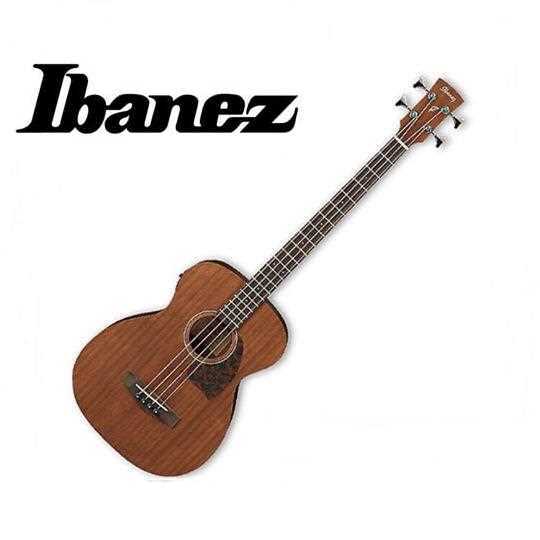 With tone, style, playability at an incredible value, Ibanez acoustic basses are creatively inspiring tools designed to thrive in wide variety of musical situations.